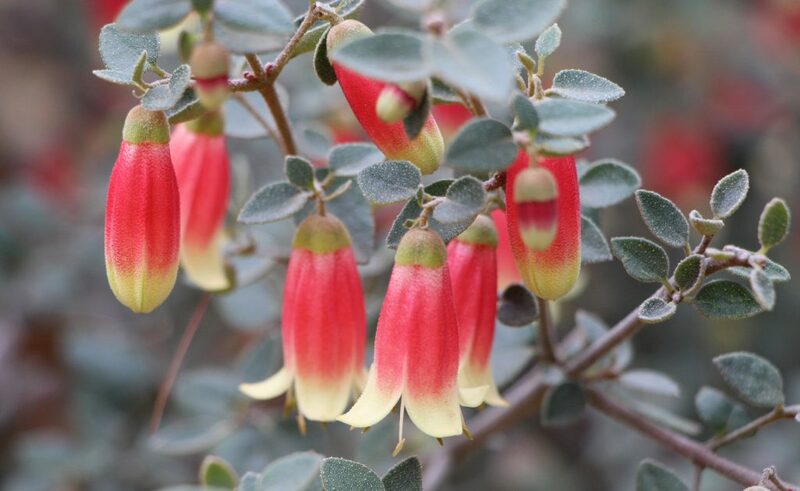 Correa ‘Canberra Bells’ is a hybrid Correa created by Peter Ollerenshaw of Bywong Nursery outside Canberra. 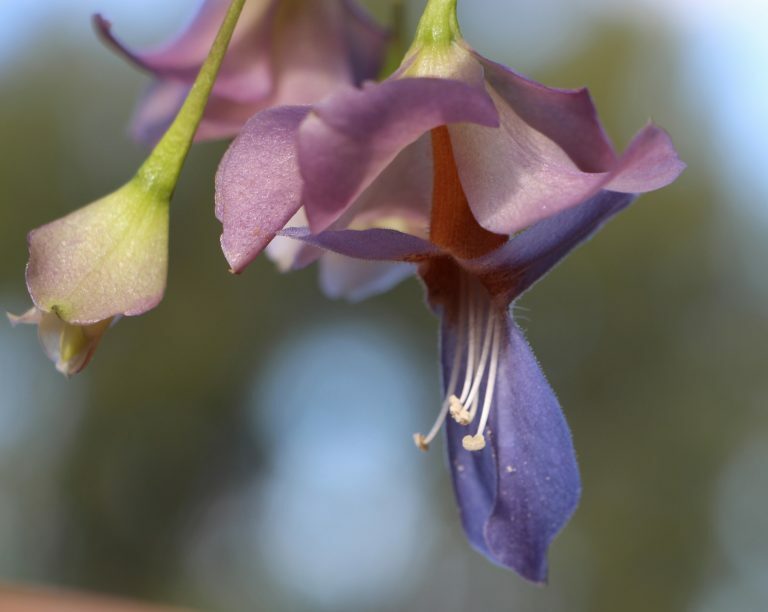 It was selected to celebrate the centenary of Canberra’s founding and has been a popular garden plant ever since. 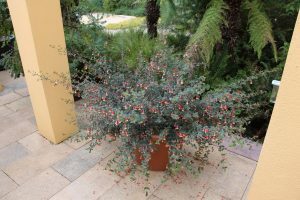 It is flowering heavily now (April) and seems to do best in a pot. 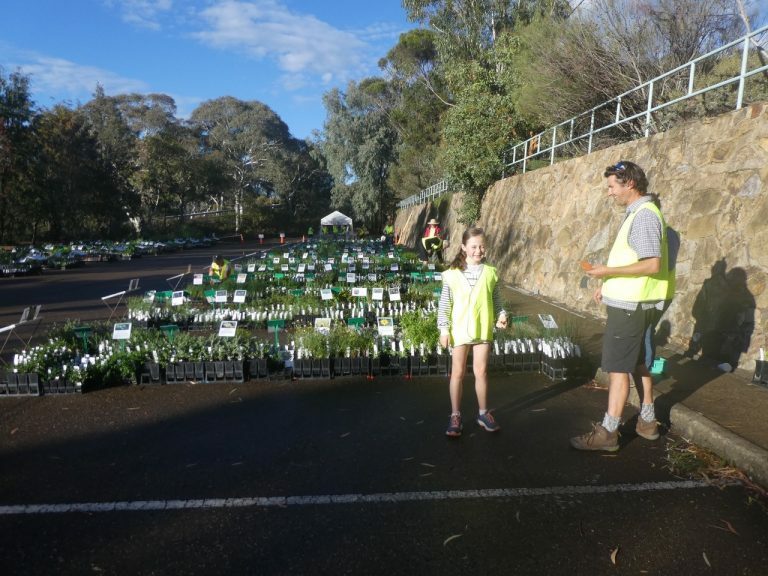 It grows in the ground in various spots around the Australian National Botanic Gardens. It is a plant that should be pruned after flowering to keep it dense and a good shape. This will also encourage flowering next year.